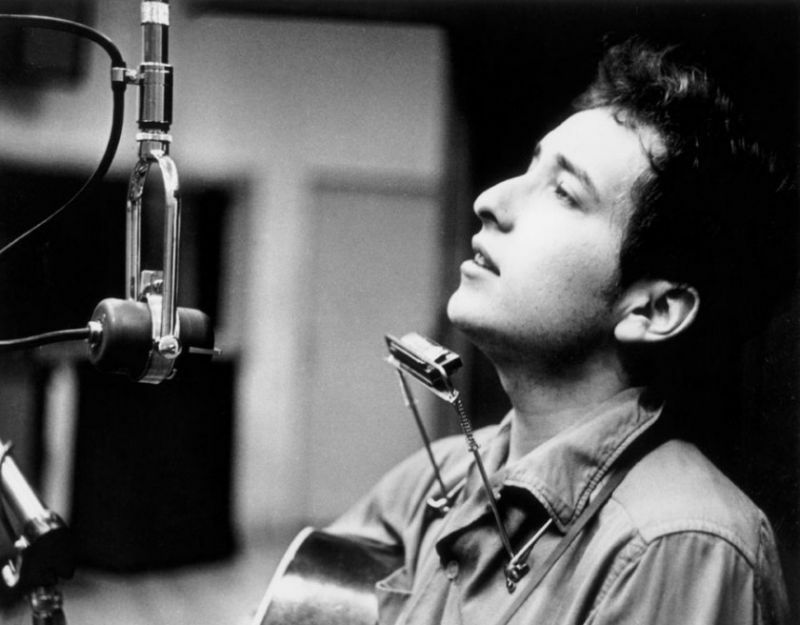 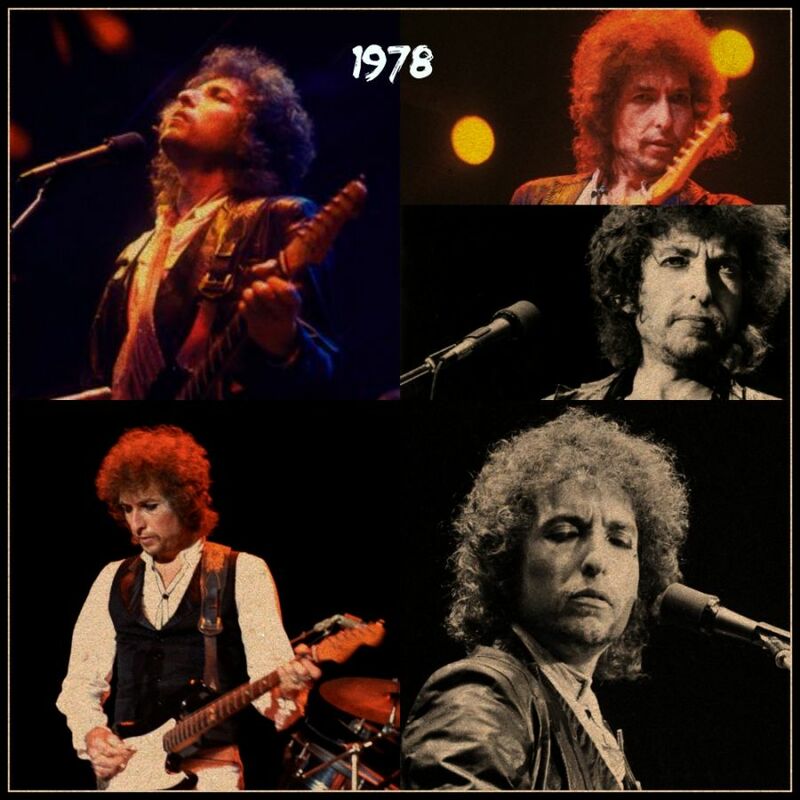 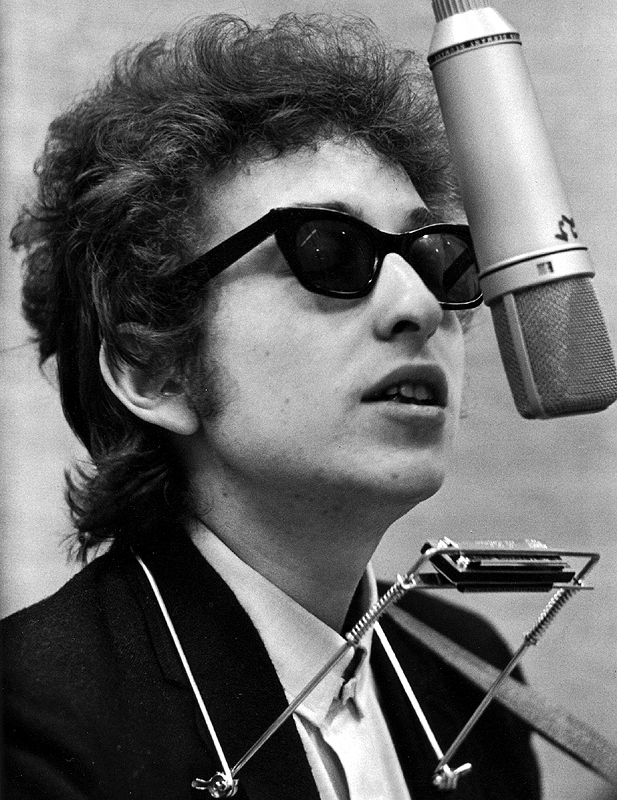 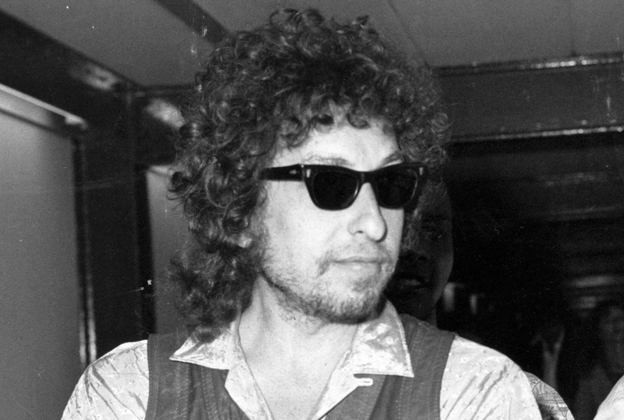 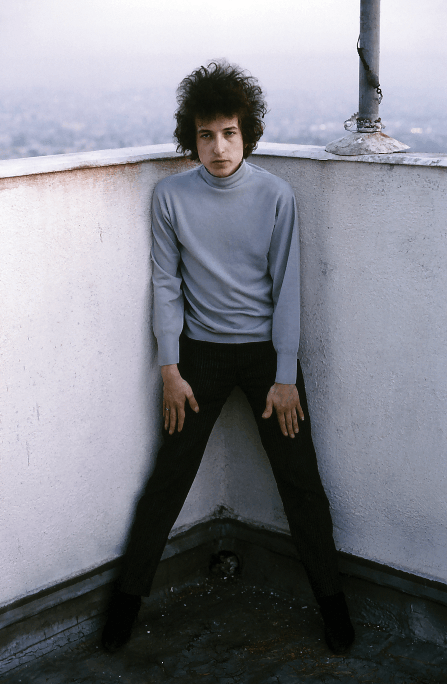 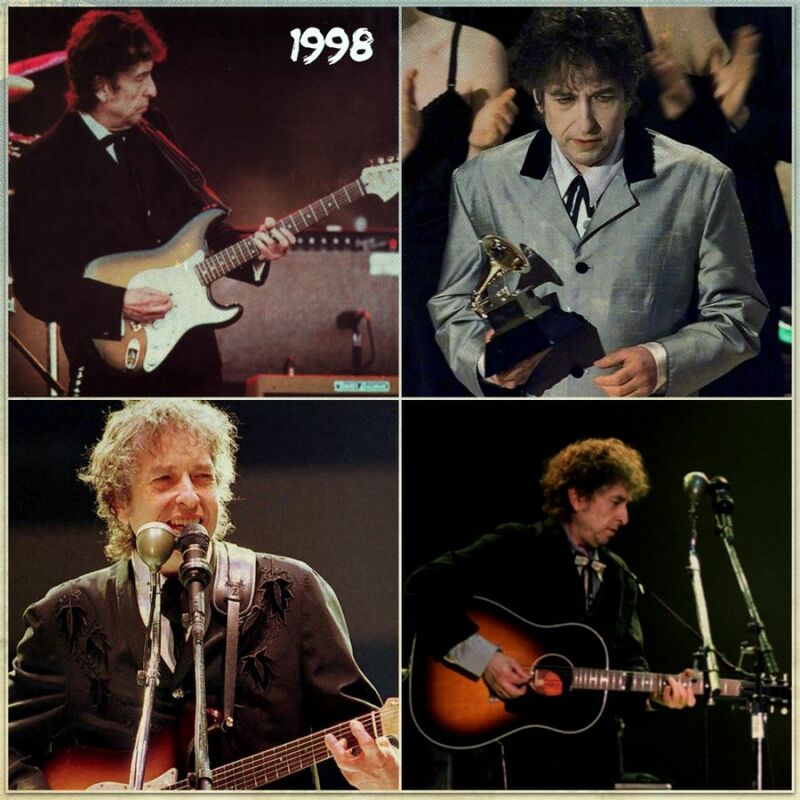 Our other blog – alldylan.com – is an “only Dylan” blog, that´s why we don´t post Dylan-stuff over here @ bortolisten.com. 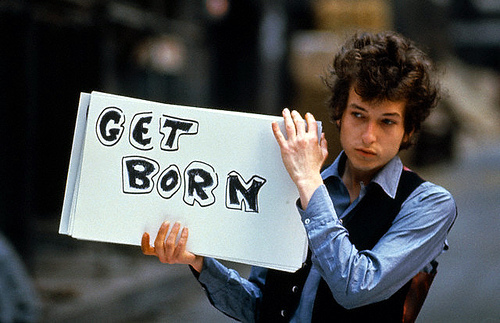 But today we make an exception. 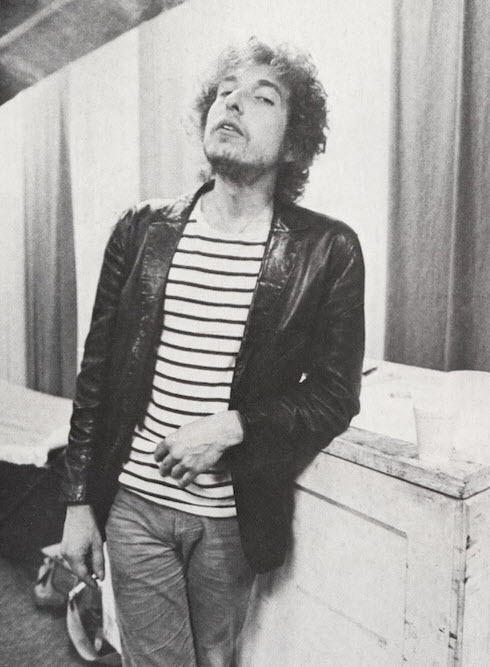 Here are a collection of links to interesting Bob Dylan posts @ alldylan.com.